The BJP has got election commission approval for its 23 requests for putting out advertisements in the electronic media while the Congress submitted its first application Monday, officials said. The Aam Aadmi Party is yet to make an application, they said. The model code of conduct is in place since March 10, when the Election Commission of India announced the schedule for the Lok Sabha polls. When the MCC is on, political advertisements have to be certified by the Media Certification and Monitoring Committee (MCMC) within 24 hours of submission. In case the MCMC finds something objectionable in the proposed advertisement, it sends it back to the party and asks them to submit it again with modifications within 24 hours. 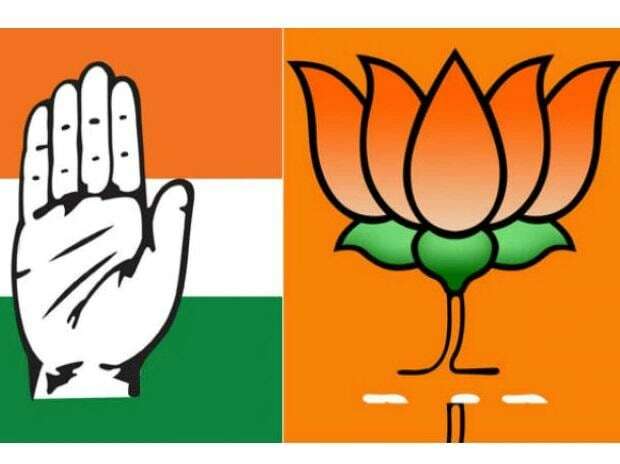 The officials said the MCMC approved 23 applications of the BJP for advertisements in electronic media and the party made two fresh requests on Monday. Any application might contain several cases which may pertain to radio spots, advertisements on social media and television. Some of the applications of the ruling party has had as many as 11 cases, the officials said. The Congress made its first application to the Chief Electoral Office of Delhi for approval on Monday and its was under consideration, they said. The MCMC has the job of certifying content and see whether it is fit for being aired in conformity with the guidelines set by the Election Commission Of India. The Commission has engaged the services of social media company Becil, a public sector undertaking, to monitor social media and create voter awareness through Facebook and Twitter.